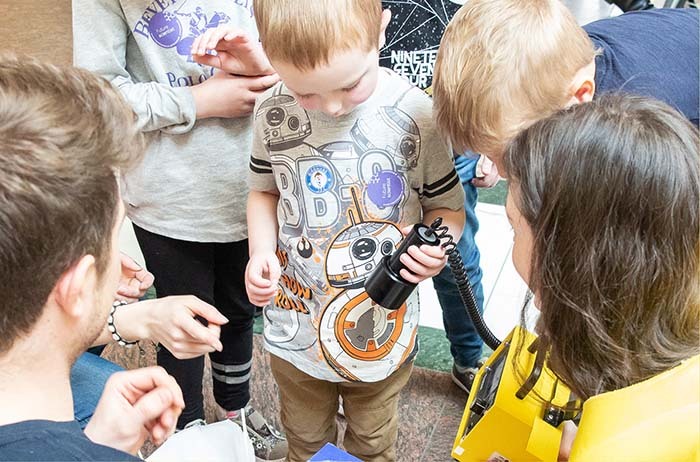 A free, interactive festival of exploration and experiments and a great chance for kids to discover the fun behind science and engineering. 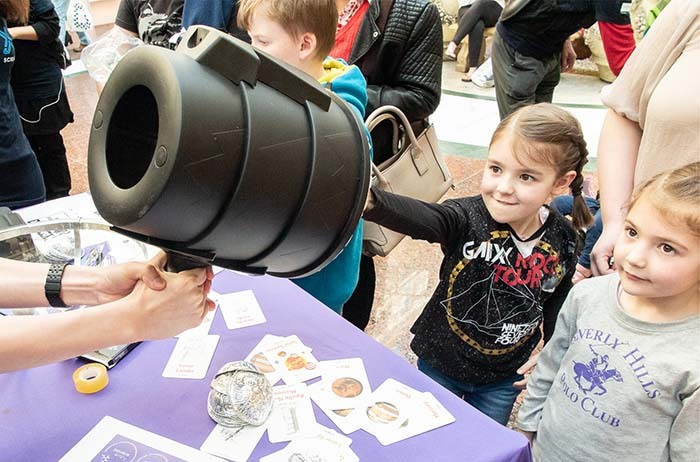 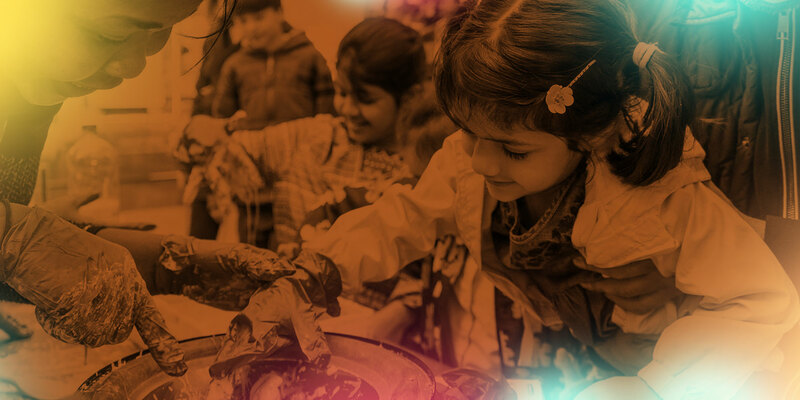 ScienceX is a festival like no other: bursting with fun, exciting activities for children, and open to all. 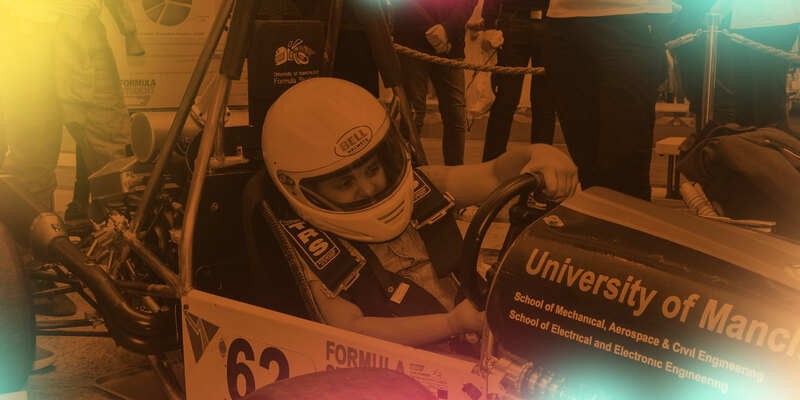 Discover what the world of science and engineering is really about, with the help of robots, racecars, and much, much more! 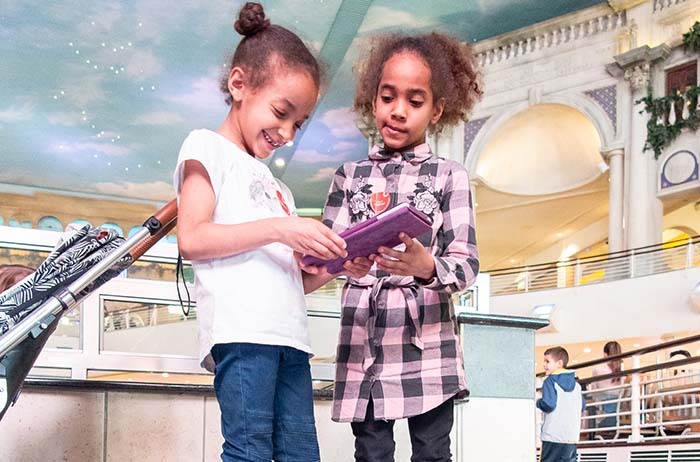 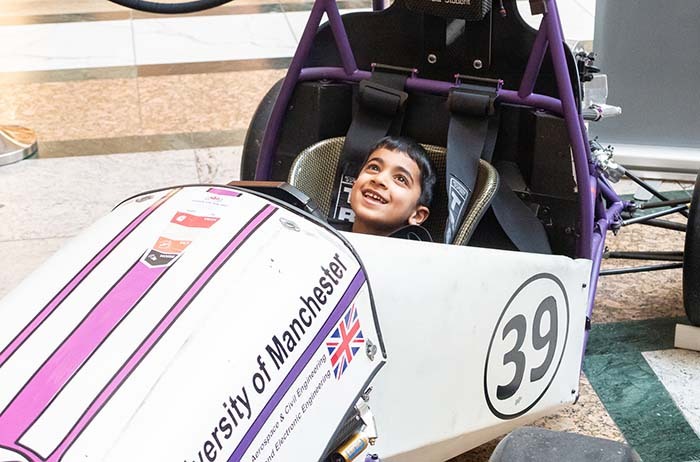 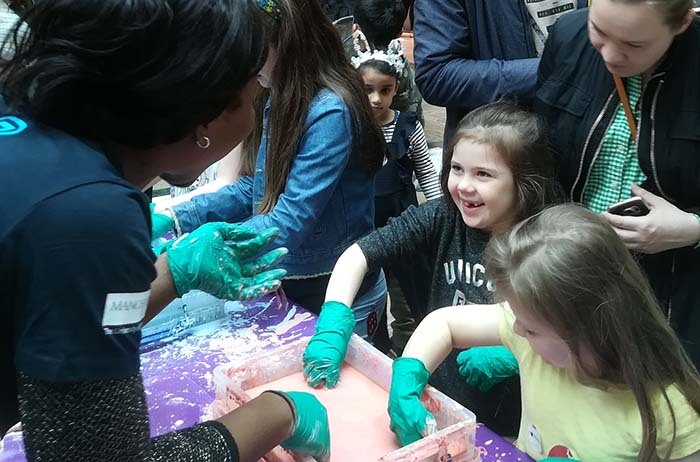 intu Trafford Centre will again host this thrilling weekend, where you can get hands-on and play at being a scientist or engineer for a day. 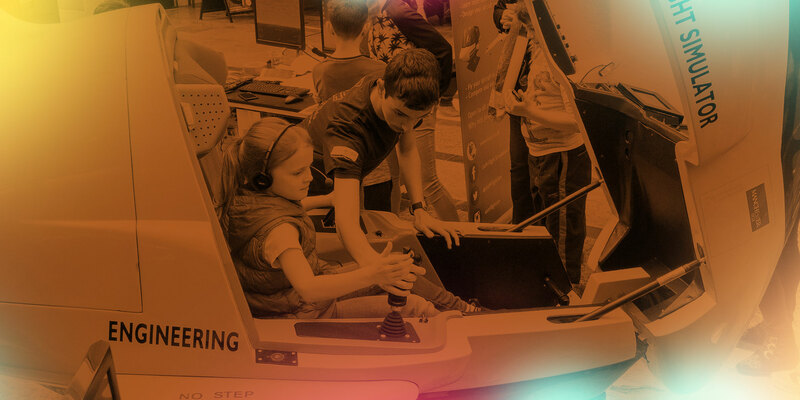 Conduct your own experiments, try out the latest amazing technology and meet the experts who help shape the world around us. 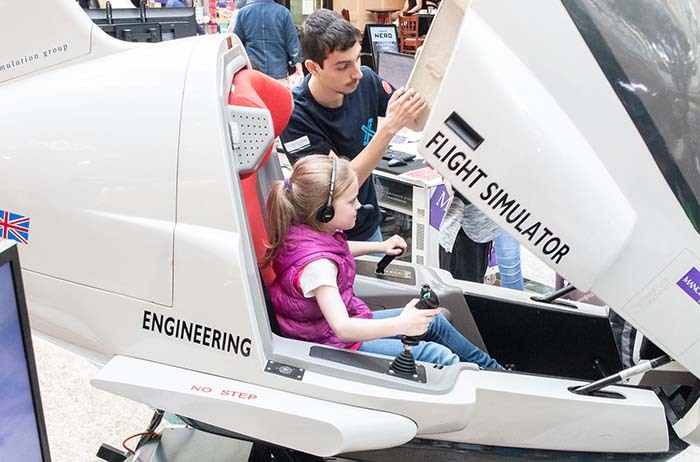 To all the young thrillseekers, space explorers, creative minds and future scientists and engineers – get inspired at ScienceX!